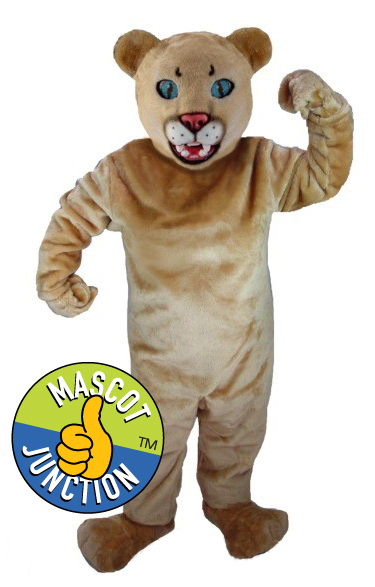 This is the Standard clipart set for the Lion Cub mascot. 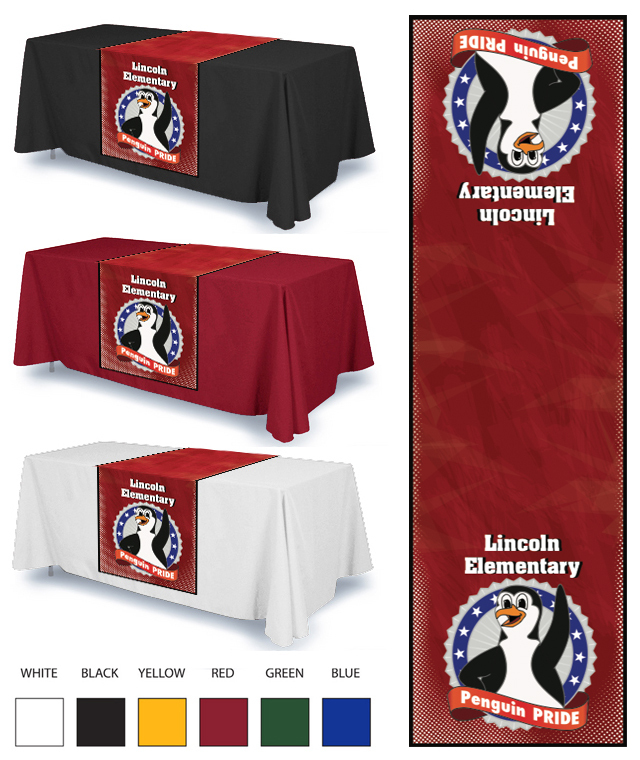 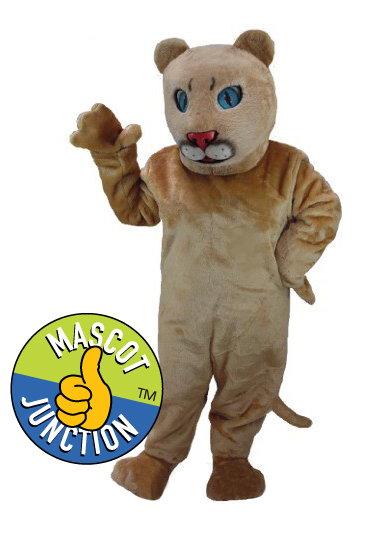 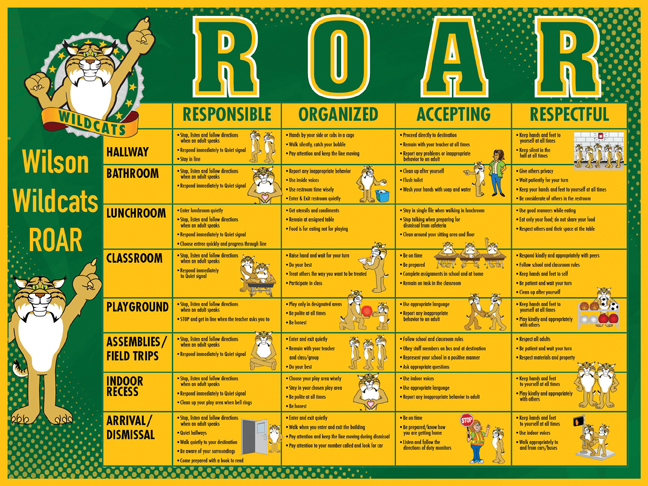 It features the lion cub doing school, sports and holiday related activities, and is ideal for designing yearbooks, bulletins, posters, newsletters and other daily communications. 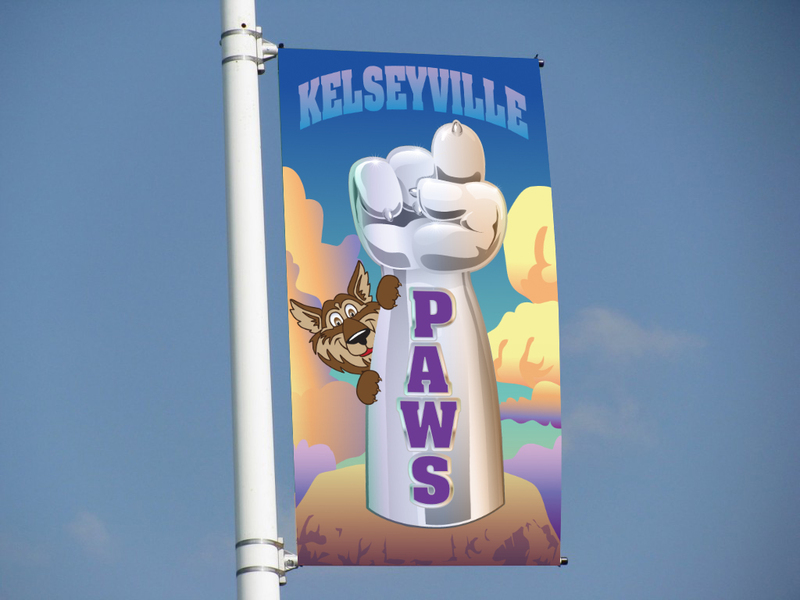 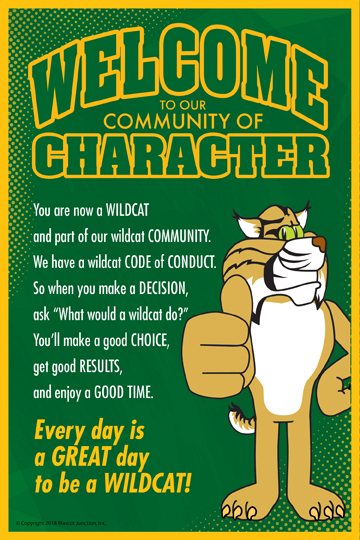 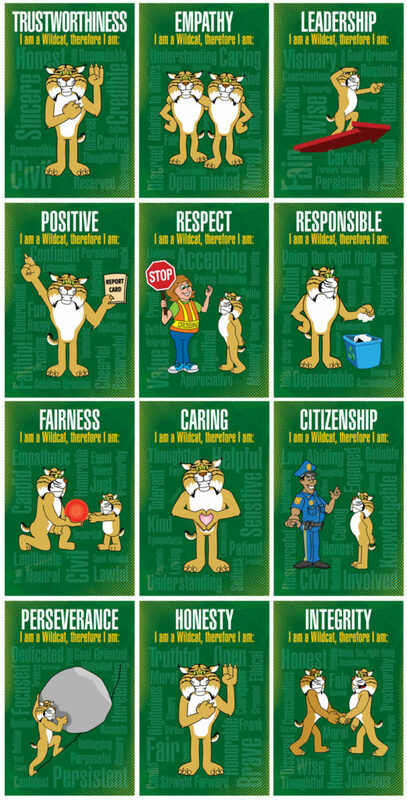 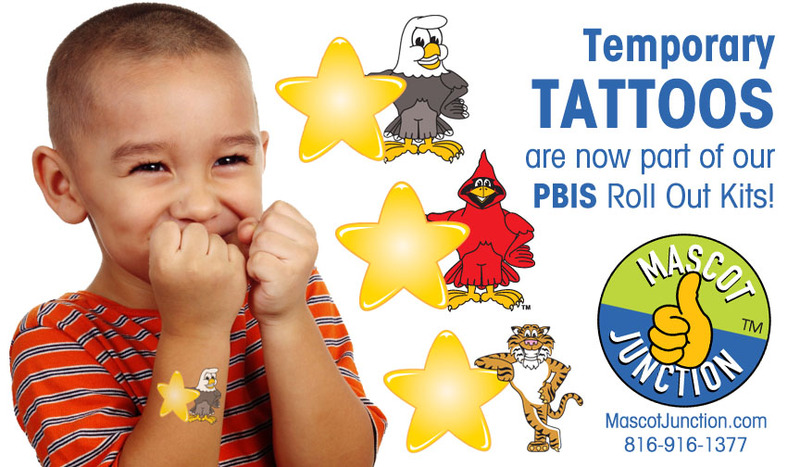 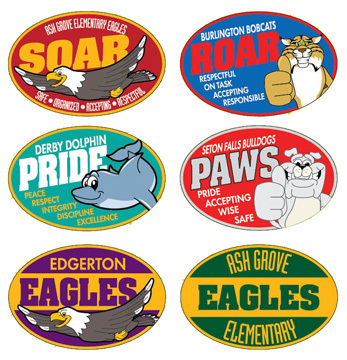 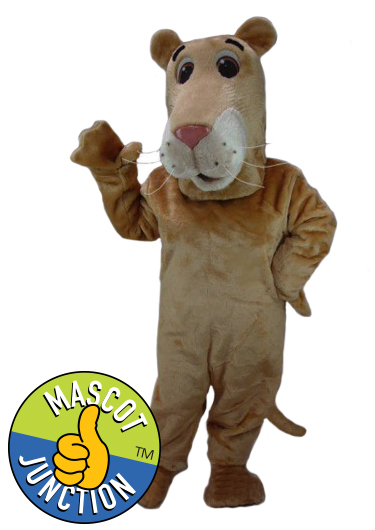 This lion cub mascot clipart set features the lion cub demonstrating positive behaviors and character traits to support PBIS programs. 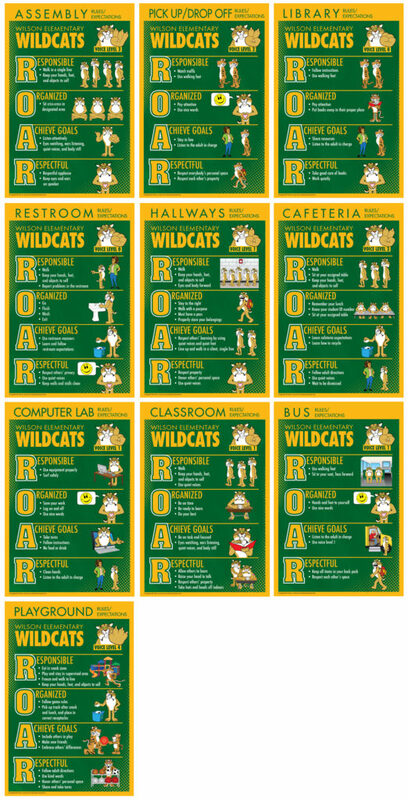 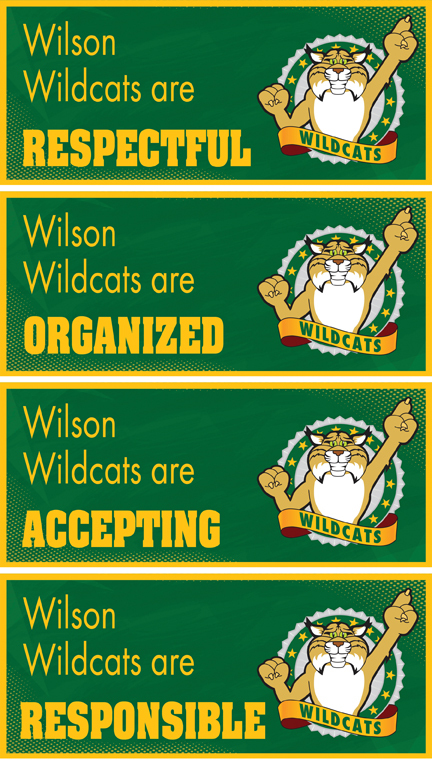 Download a free lion cub bucks template and print your own gotcha rewards. 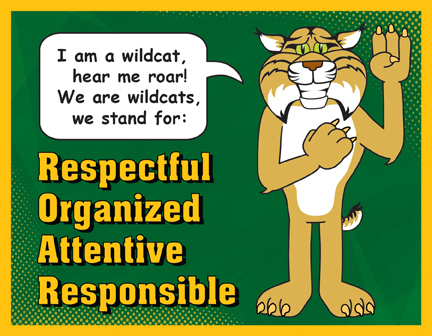 A set of 14 coloring sheets – one for each area of your school, with space for students to write in the behavior expectations. 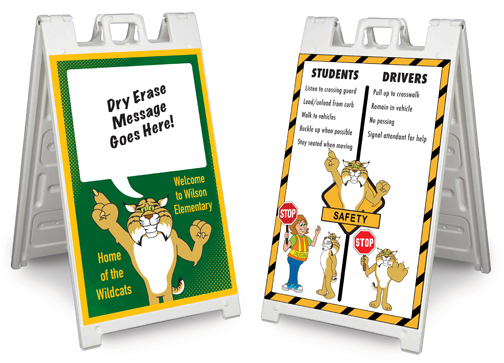 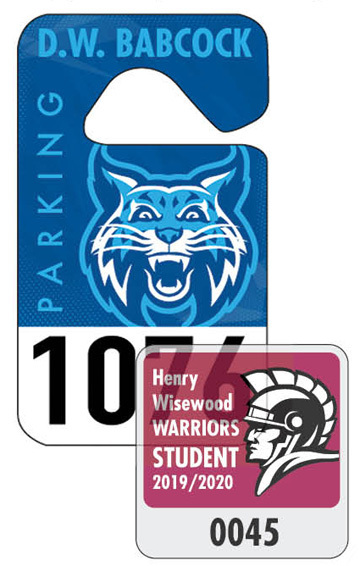 PDF format allows teachers to print their own sets. 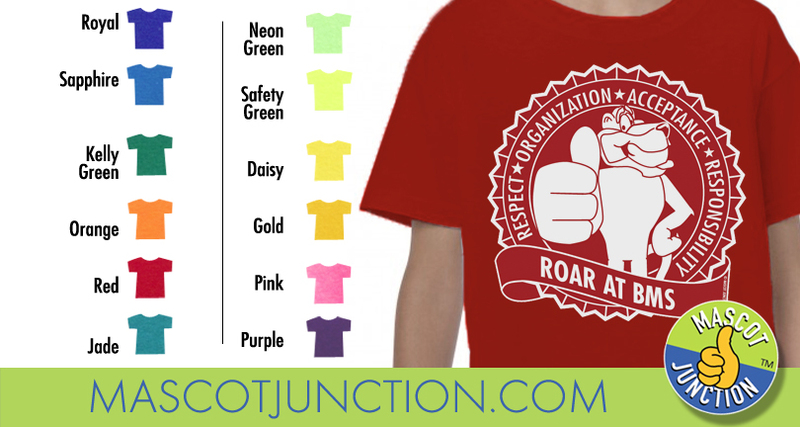 Feline cub is available with and without a t-shirt.